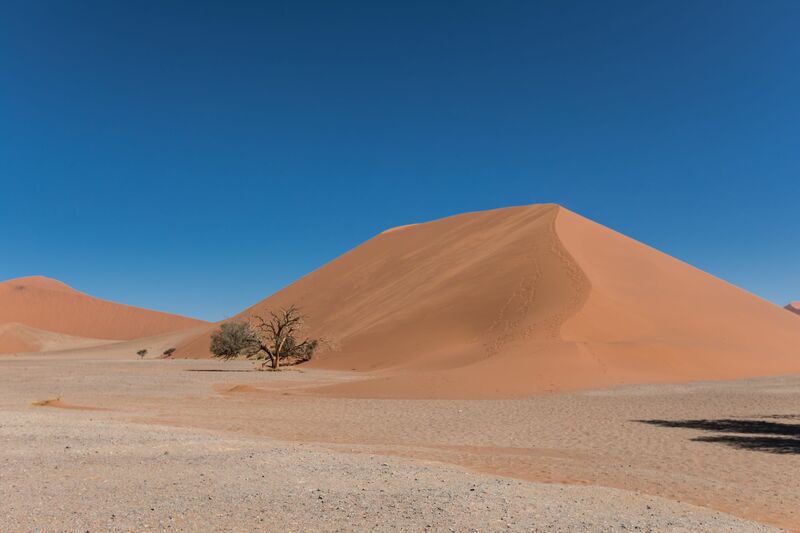 One of the famous dunes in the Sossusvlei area of the Namib Desert in Namibia. Easy drive to it. You can also climb it. Its name comes from the fact that it is at the 45th kilometre of the road that goes to into the dunes area.